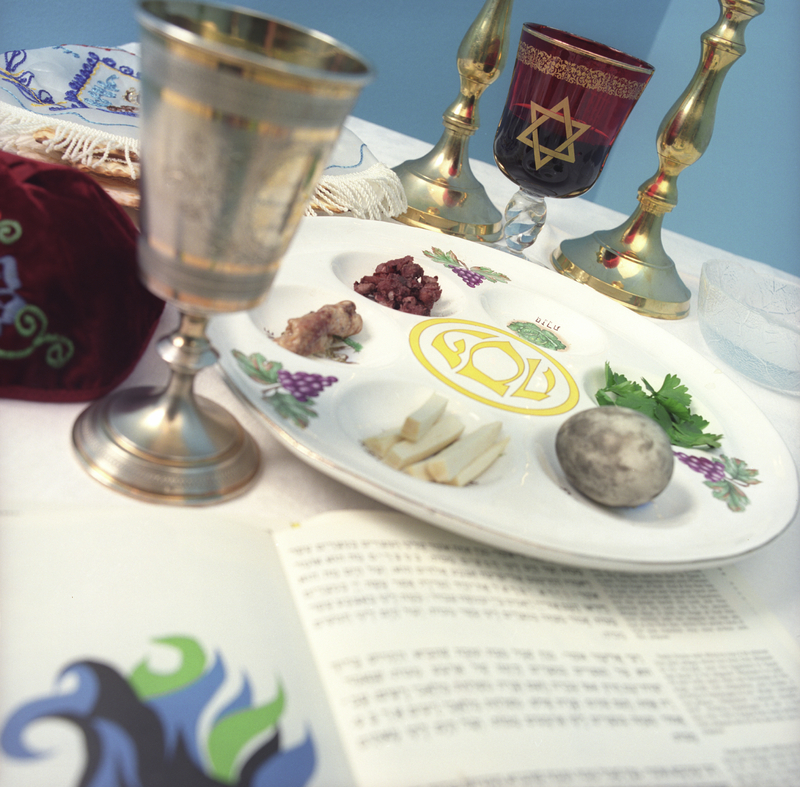 Passover is the Jewish celebration of the Hebrews’ release from enslavement by Pharaoh in Egypt. Before release, the Lord brought ten plagues to Egypt. The tenth plague was the killing of the firstborn – all in the area: humans (including Pharaoh’s firstborn), even cattle. The Hebrews were instructed to mark their doorposts with the blood of a spring lamb. The spirit of the Lord would pass over those homes, sparing the firstborn therein. The Wikipedia article is a quick read full of interesting details on Passover customs. Interesting! We’re doing a Passover Celebration (much symbolism and from a Christian point of view as well as the Jewish point of view) with our church (tables overlook the ocean) – 800 people will be attending tomorrow night. I’m one of the hostesses. Great that you teach your children about these things. you are a religious person?